Share the story of Jesus and the glory of God’s work. 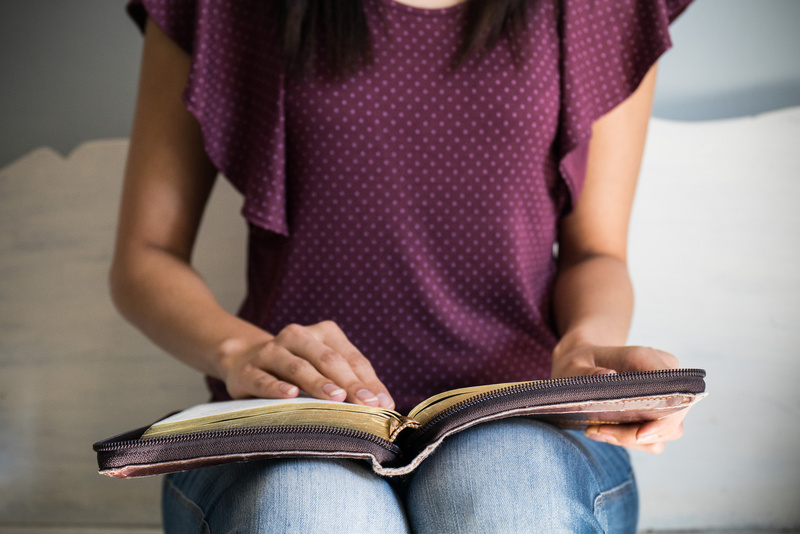 When a mother requests a Bible of her own or one for a friend, your gift will mean so much for someone who is eager to learn more about God’s Word. What a wonderful way to show God’s love!